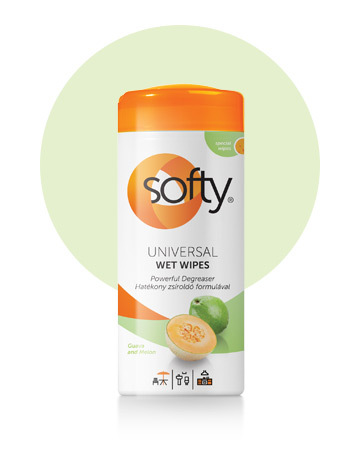 Softy Universal wet wipe ensures thorough cleaning for the entire household. Due to its increased degreasing formula Softy Universal wipe easily removes greasy contaminations around the kitchen, such as rangehood, microwave oven, kitchen counter. The premium quality material cleans lint-free, with trapping the dirt, so they can be removed easily from the surface. If you want to keep all your home clean and fresh, you need a good wet wipe. A proper wipe material is the most important component of a high quality moist tissue. 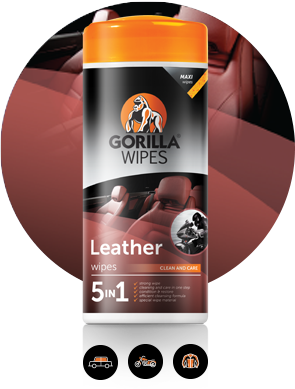 These products are used for dusting, degreasing, disinfecting, cleaning and care but each surface and work needs the most suitable wet wipe. 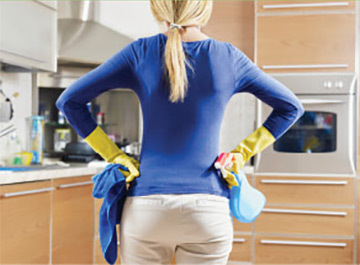 Softy brand offers a solution for you for all surfaces during housework, including cleaning, care or disinfection. Remove the cap of the canister. Remove the protective barrier layer. Cross a wipe from the middle of the roll through the hole of the cap. 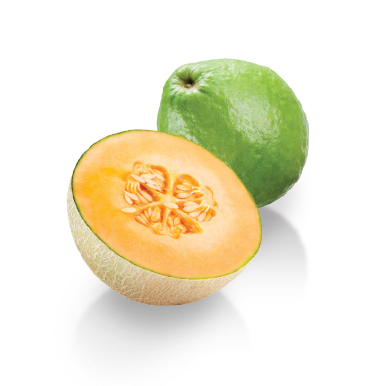 Carefully close the cap to avoid drying of the product.